Using informative, entertaining and even clever videos to promote your business online can be very effective. With the click of a button, potential customers can access and view your video and easily share it via social media and even email. Your videos can be used as an introduction to your company on your website or to attract customers to a new product through your email marketing campaigns. DIY voice overs will never sound as good as professional voice overs. Reading a script into a microphone seems like an easy task, so why would you pay for someone to do it for you? If you were to compare an amateur recording with a professional voice over, you would be astounded by the difference. There is a lot more to it than just reciting lines from a script. Voice over artists have years of professional experience, and just like any skill, it takes a lot of practice to get it perfect. Because they have learned the skill, often over many years, they can produce a naturally compelling, engaging and truly professional sounding narration. They will make it come alive, enhance your brand and deliver your message in a way an amateur simply cannot. Give your video a human touch. 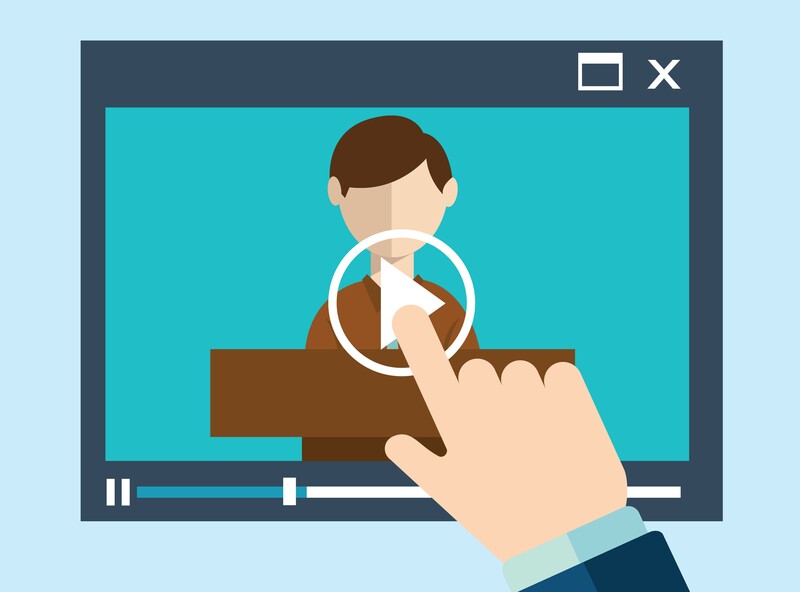 The voice in your video is will give your story a human touch that customers can relate to. A professional voice artist can make your audience feel excited, happy, entertained and even reflective or concerned. There is software available that can generate voice overs, you can try a DIY recording or you can choose to have no voice at all, but then you would be taking away that relatable touch your audience needs to respond to your message. When you have your narration voiced by a professional, they’ll know when to add that emotion, effectively use highs and lows, pauses and give flow to the story. Just like any aspect of your business, if you are putting out poor quality, you are telling your customers that poor quality is okay with you. Maybe that means your products are cheap and your customer service won’t be that great either. You need to show them how great your business is! Give them the best first impression of your business and wow them with high-quality, professionally produced voice overs and audio. Marketers will tell you that a professional voice makes a huge difference in how the video turns out and how it will perform online. When you use the best bait, you’ll catch more fish. Professional voice overs are more affordable than you think. Investing in a professional voice over for your online video is not going to break the bank. In fact, you’ll be pleased at how reasonable the price can be. We have a large and varied voice talent bank and can help you find a voice that fits your budget and that best suits your project. Browse and listen to our voice talent here. Bringing your online video from a 6 to a 10 is well worth the investment. We’d love to chat with you about your online video project. Please contact us to get the process started!